I plan to use an iPhone and a Mac, but if there's already a tutorial I can just go read it. I'm just not sure where to find it, but I'll start searching! Easiest way is to copy the photo on to your desk top and then in the "Submit Reply" button there's a "mountain" picture (it is next to the smiley face) click that and drag and drop image to there. It will be hosted on IBB's servers. You can also do this with Imgur instead (this is my preference). Just make sure you have the iPhoto turned on your phone and Mac there won't be a need to transfer anything then. The wiki is not an official list maintained by wharvey. The official list is whatever his personal spreadsheet shows. The wiki is an unofficial list maintained by me (it says it right there at the top) with a list of gifts that have been opened and posted in the thread at the discretion of the recipients. I have no knowledge of who has shipped what to whom and who has received gifts. it was not meant as negative towards you. I have a suggestion for next year. I second this I had to request the phone number for my giftee too. 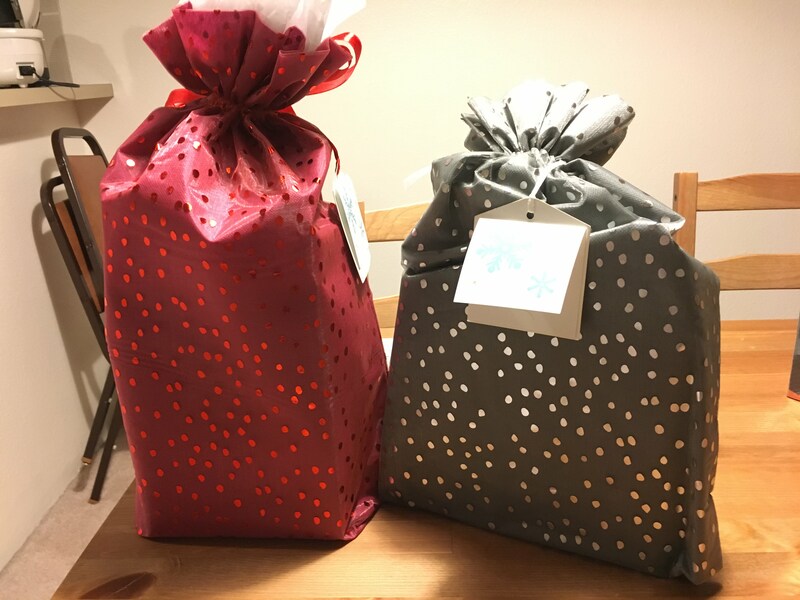 both gifts going out today! Giving out my phone number is one step beyond where I'm willing to go. First two packages have arrived at their destination in Akron, I hope they enjoy. Second package will be dropped off in Toronto this weekend. Then I am done for this year! Super fun shopping and both of my assignments made it easy. Google Voice numbers are free and easy enough to sign up for. You can just have the calls set to dump into voicemail and not forward to another line. They do expire after a while as well. Tracking shows that the package arrived in the destination country late last week. Hopefully customs won't sit on it too long and it will reach my Santee soon. Came home today to two more fantastic packages! 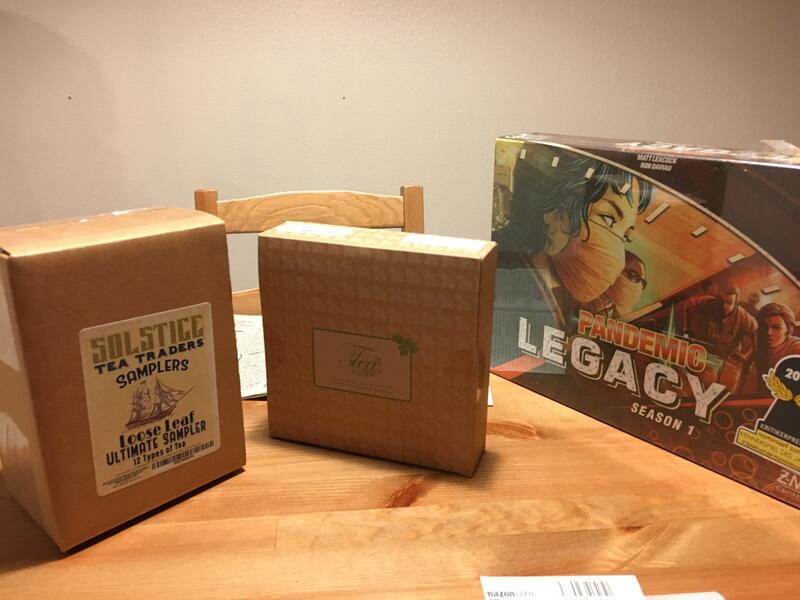 malexander13 sent me two giant tea sampler sets and a mysterious santa sent me Pandemic Legacy Season 1! The tea was also wrapped in in Amazon's gift wrap! I'm pretty stoked to try all of them out! Received gift #2 but have not opened it yet! Sending a PM to Wharvey now! Received my gift today after coming home from a long day at work. 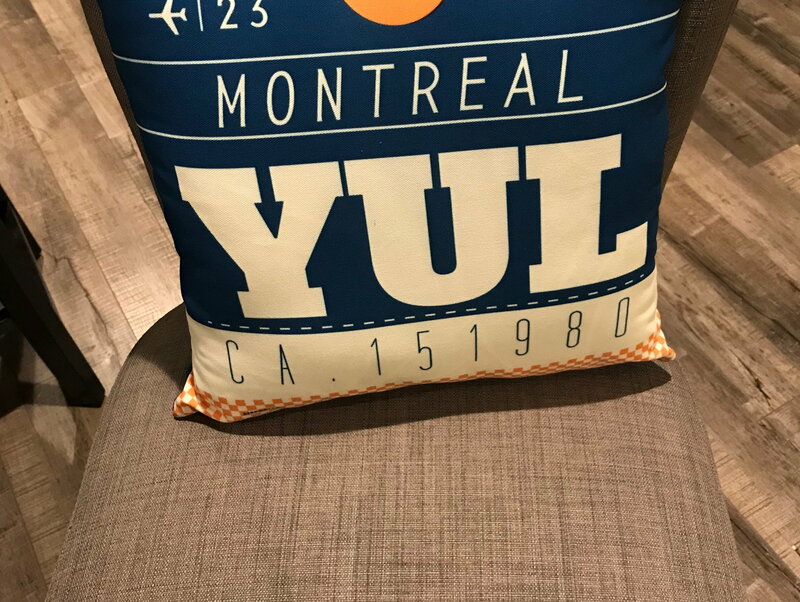 So excited to have some new decor for my new home and some Canadian goodies to try out. 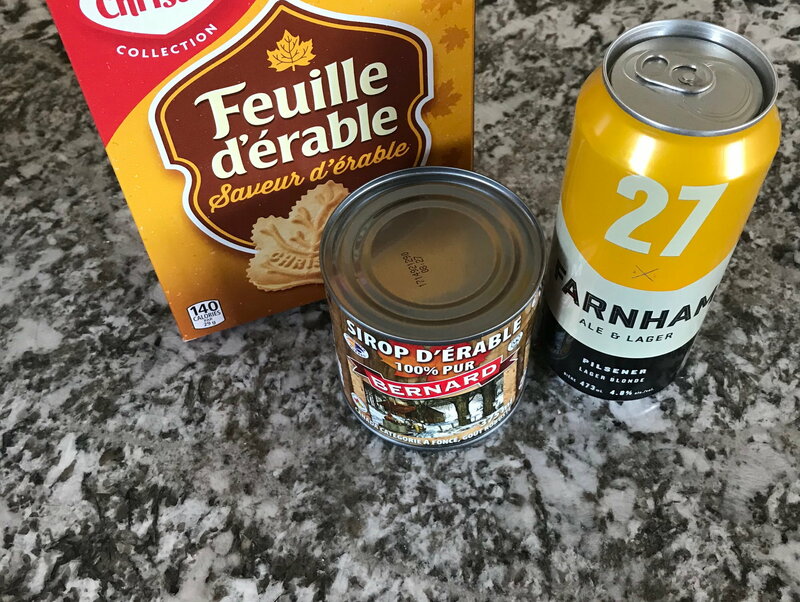 Of all the times I've been to Montreal and Quebec, I've never tried or seen Farnham beer, so looking forward to trying it after my last CPA is taken this week!